Human activity is believed to be causing the planet's "Sixth Great Extinction." So should we help the planet adapt by bringing extinct species back to life? It's a process made famous by the book and movie Jurassic Park — a story of how cutting-edge science brings dinosaurs back to Earth. Now de-extinction, or bringing extinct animals back to life, is no longer just a work of fiction — scientists around the world are working on projects to resurrect animals like the woolly mammoth, the gastric brooding frog and passenger pigeons. But as science writerBritt Wray explains, there's a reason dinosaurs are not on that list. "They've been gone so long — nearly 66 million years — that it's impossible to get good quality DNA out of their fossilized remains and that's the first ingredient you need to do any type of de-extinction," Wray tells The Current's Anna Maria Tremonti. 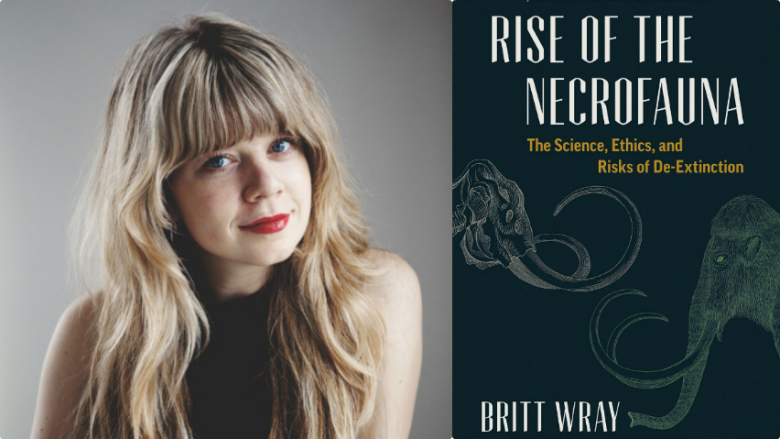 Wray's new book, Rise of the Necrofauna: The Science, Ethics and Risks of De-Extinction, looks at how and why this work is being done. The UN estimates as many as 200 species of plants and animals become extinct. "We're in an extinction crisis. It's the sixth mass extinction that many scientists say we're in," Wray says. This sixth mass extinction is unique, Wray points out because it is a single species — humans and their activities — "rather than something like a meteor crashing into the Earth or a lot of volcanic eruption." "So there is a moral argument that some people use to bolster the claim for de-extinction saying that because we've reaped these holes in nature, and if we have the biotechnologies right now to do something beneficial about righting those wrongs that we've reaped, we ought to do it." One of the main motivations for this work is to help ecosystems that once relied on now-extinct animals. "The idea we could take some of their genes to create new animals that have the traits of extinct species and then re-introduce them into habitats where extinct species once were, we could actually restore those ecosystems in some way" explains Wray. Scientists are using gene editing techniques, artificial selection and cloning in the de-extinction projects. 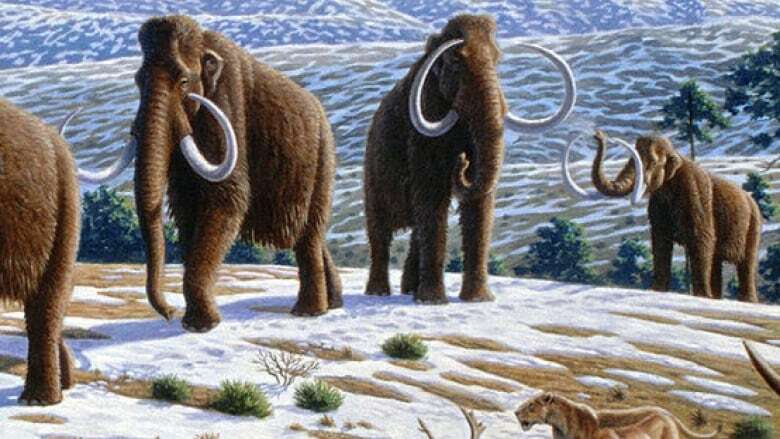 Even if scientists could make woolly mammoths de-extinct, should they?